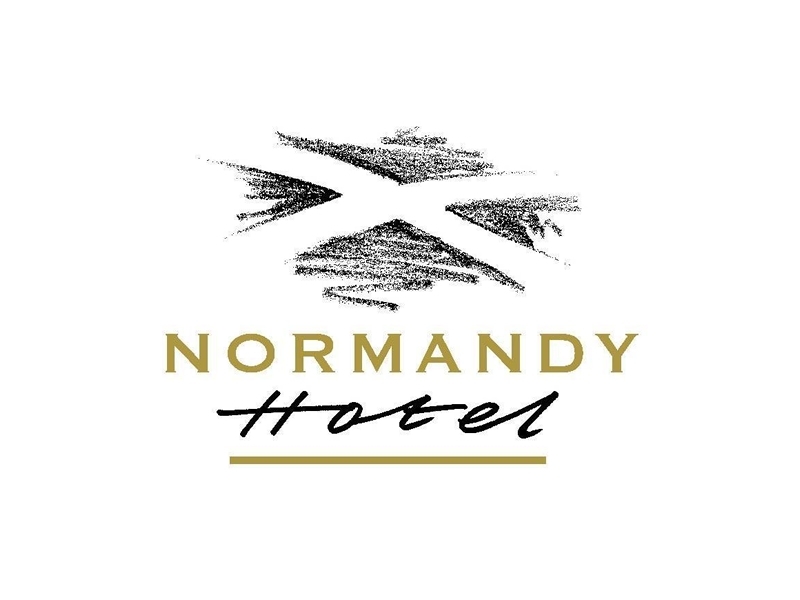 The Normandy Hotel is conveniently located close to Glasgow Airport, Glasgow City Centre and Loch Lomond, making it the perfect destination for the business or leisure traveller. With fantastic attention to detail and excellent service always, we offer comfortable, good value rooms, and also cater for Weddings, Meetings and Events. Our Tribute Night Packages offer one of the best nights out you will find in the area and include a 3-course meal, arrival drink, an evening of entertainment and then a disco until 2am. You can even join us for an overnight to stay to make your Tribute Night experience at The Normandy Hotel Glasgow Airport complete.